It is the oldest and most archaic of Lithuanian string instruments. They were created to be associated with death. The Lithuanians believed that to take good kankles, they should to be cut in the woods on the day a person died. 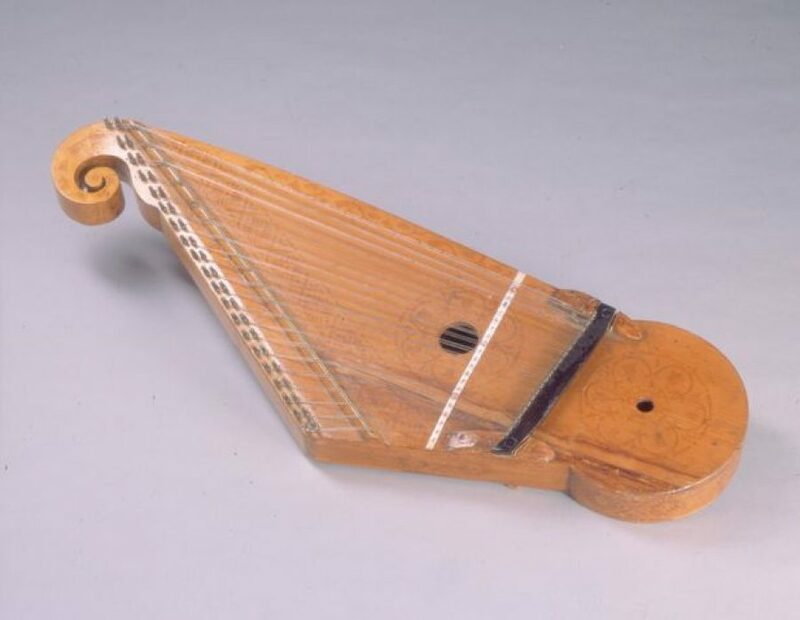 It was played as a meditation and was thought to protect the musician against death, illness and accidents. Legend tells us that the great priests played the kankles at the ceremonies that glorified the marches to war, to give energy and protect the warrior against harm and defend him against death.